PERHAPS no one has influenced our knowledge of life on Earth as much as the English naturalist Charles Darwin (1809-1882). His theory of evolution by natural selection, now the unifying theory of the life sciences, explained where all of the astonishingly diverse kinds of living things came from and how they became exquisitely adapted to their particular environments. His theory reconciled a host of diverse kinds of evidence such as the progressive fossil record, geographical distribution of species, recapitulative appearances in embryology, homologous structures, vestigial organs and nesting taxonomic relationships. No other explanation before or since has made sense of these facts. In further works Darwin demonstrated that the difference between humans and other animals is one of degree not kind. In geology, zoology, taxonomy, botany, palaeontology, philosophy, anthropology, psychology, literature and theology Darwin's writings produced profound reactions, many of which are still ongoing. Yet even without his evolutionary works, Darwin's accomplishments would be difficult to match. His brilliantly original work in geology, botany, biogeography, invertebrate zoology, psychology and scientific travel writing would still make him one of the most original and influential workers in the history of science. 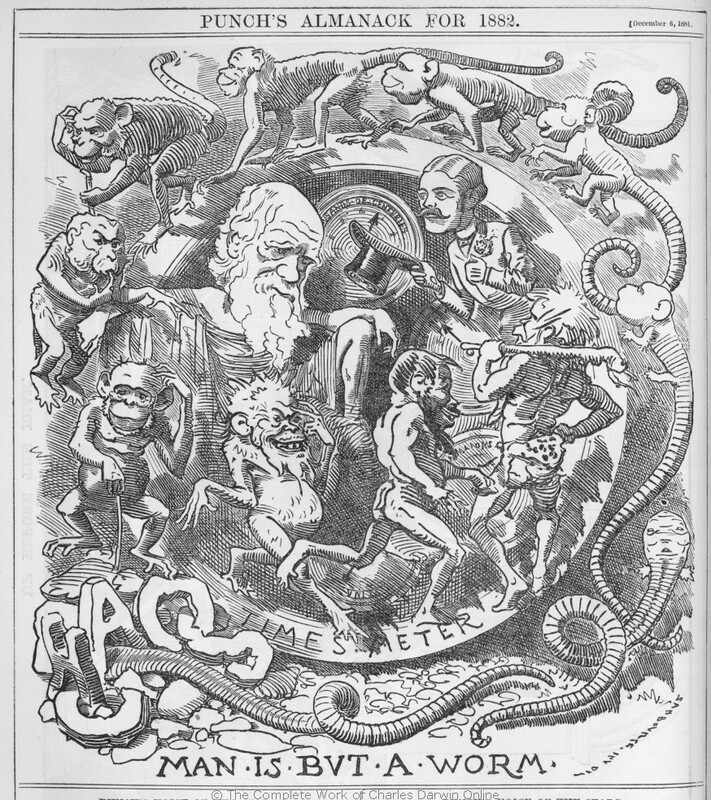 Darwin's writings are consequently of interest to an extremely large number and wide variety of readers. This site contains the largest collection of his writings ever published. The life and letters of Charles Darwin (1887). More letters of Charles Darwin (1903). 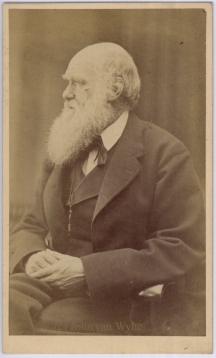 * Many other biographies of Darwin are available in the supplementary works collection.